We released a very cool Wordpress plugin for Elementor Visual Builder. 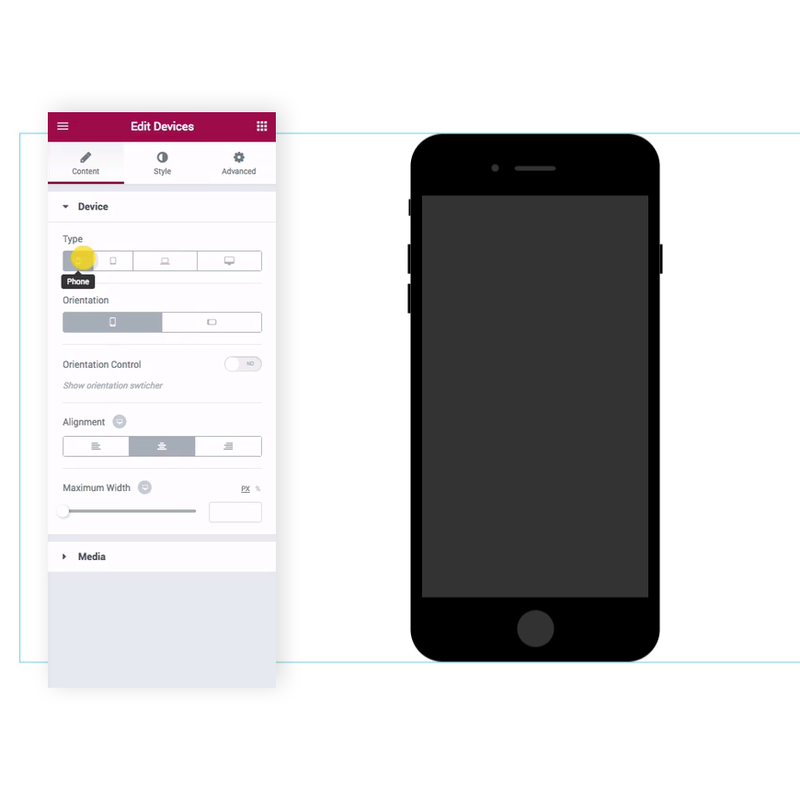 Devices lets you add frames to your web or mobile design portfolio items. Just like the ones on our website :) You can download it here.